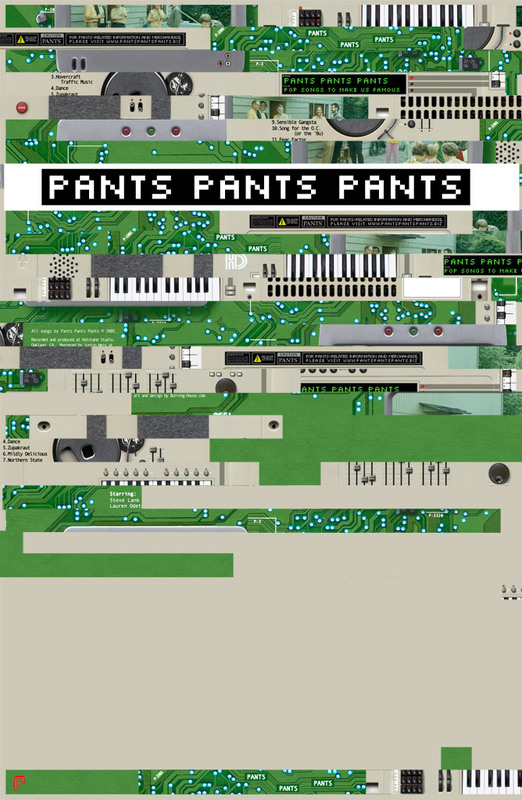 For the first release of electronic rock pioneers, Pants Pants Pants, Burning House conceptualized a digipack design that would embody the band's unique sound, as well as the album's title, Pop Songs To Make Us Famous. 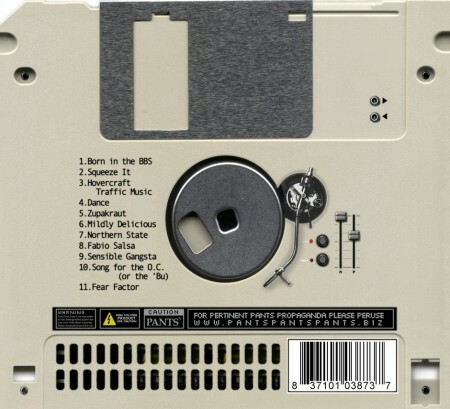 Conceived as an electronic instrument for producing the perfect pop song, the album cover art has garnered rave reviews. 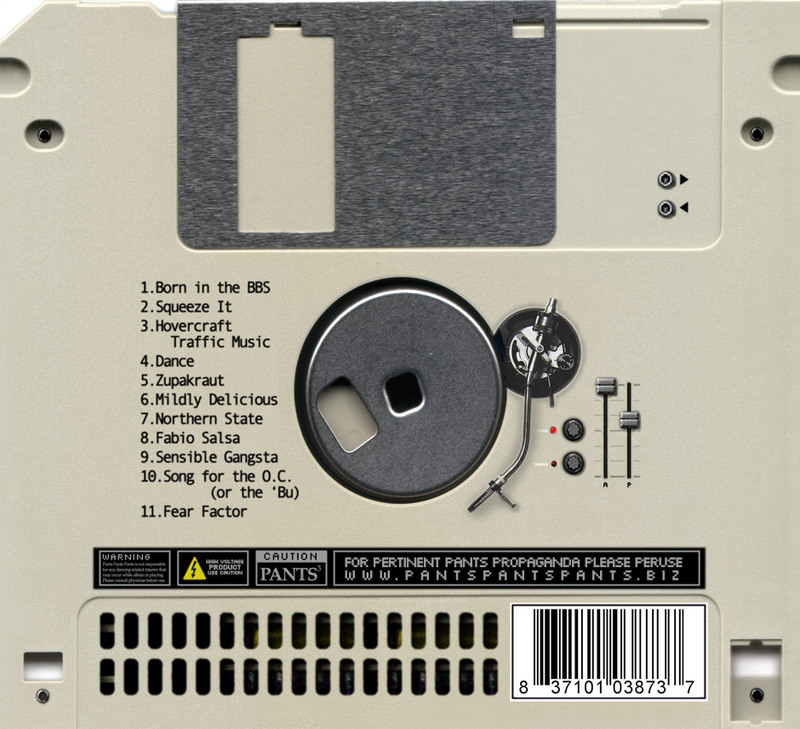 Burning House also created a promo poster and t-shirt designs for the album's release, as well as an interactive Flash media player for the band's website, which allows users to play along with the music.